Why can't Australia have a cool spread like Italy? 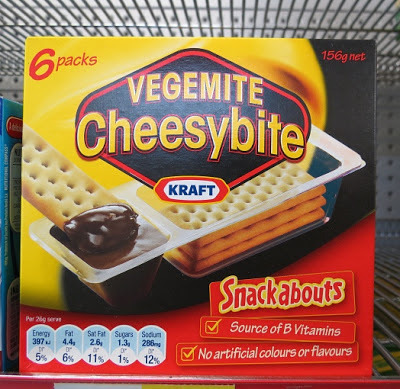 Nutella > Vegemite. I had to try it. 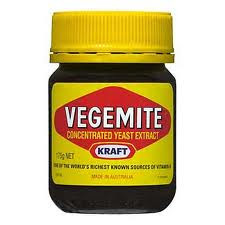 “Concentrated yeast extract,” as the container is labeled, tastes exactly just like that. I ordered the salty brown paste on toast one morning just to try the spread I’ve heard so much about. I made the face that a baby makes when you put a lemon in their mouth. Never again. The end. I can't believe it's sold to kids like this! That should be cheese or peanut butter! Not vegemite.